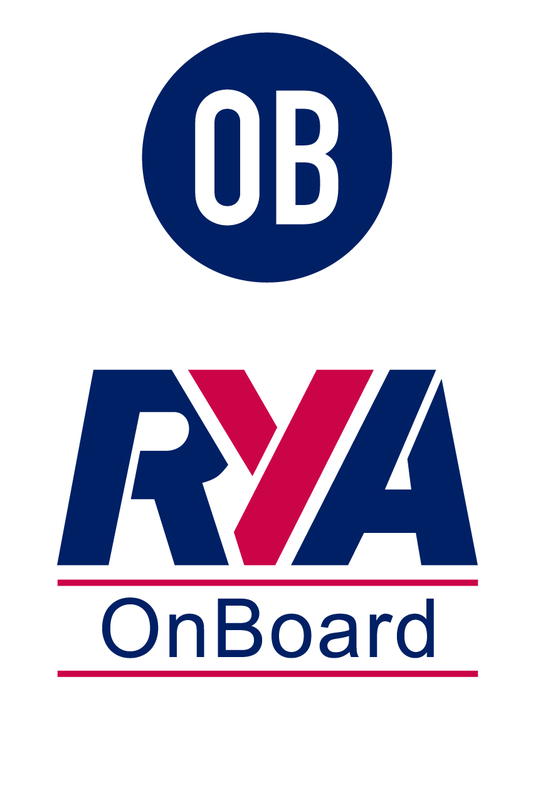 The pathway for adults begins with Start Sailing (Level 1) and then progresses to Basic Skills (Level 2) and Better Sailing (Level 3). 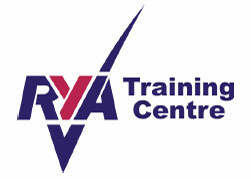 There are four courses for young people (aged 8 to 16) - RYA Stage 1, Stage 2, Stage 3 and Stage 4. 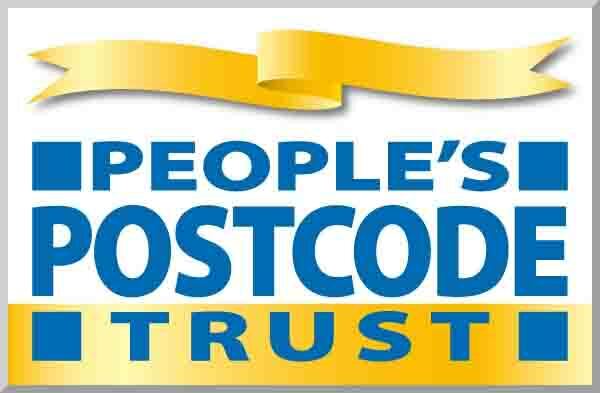 The club may offer all four courses but it depends on demand. 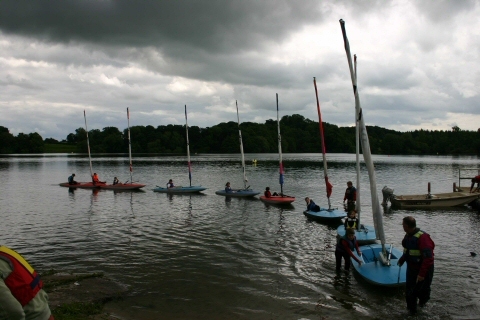 After completing the basics there are a number of courses to build skills including Seamanship, Day Sailing, Sailing with Spinnakers, Performance Sailing and Start Racing. Your course fee includes a Syllabus and Logbook to record your progress and keep your certificates safe but we would recommend you consider purchasing these books. 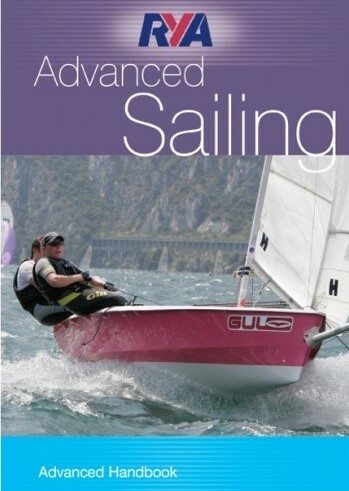 This second edition of the RYA Advanced Dinghy Sailing Handbook is designed to accompany the five advanced sailing modules in the RYA National Sailing Scheme; (Day Sailing, Seamanship skills, Sailing with Spinnakers, Start Racing and Performance Sailing). There is an informative but easy to follow format which is packed full of detailed drawings and diagrams. This provides clear instruction on the different manoeuvres, and detailed explanations of relevant sailing theory. 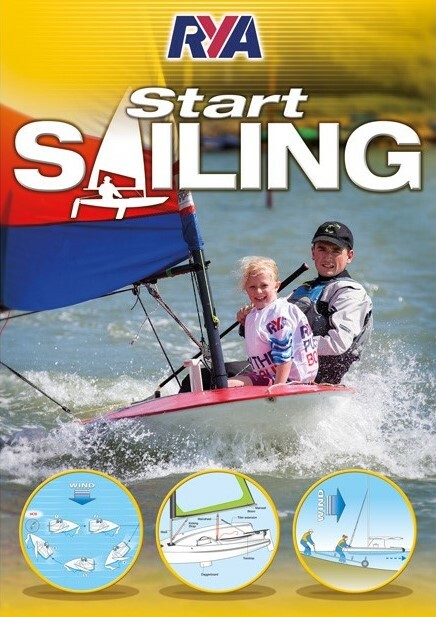 The RYA offer a wide range of books, e-books and DVDs which can help you get started. 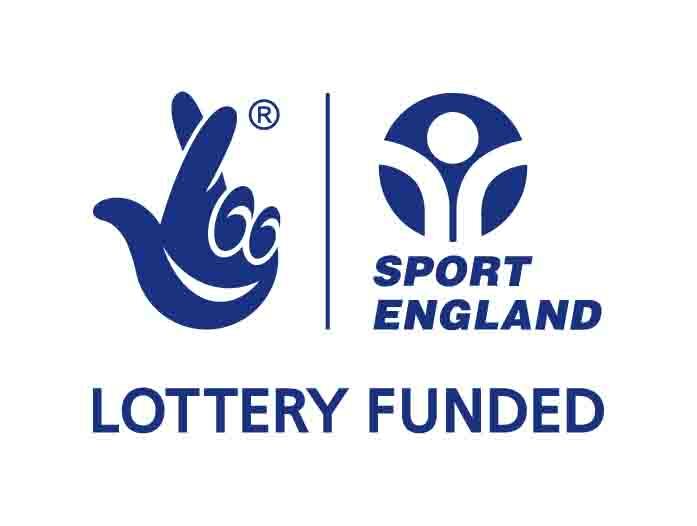 Follow the link below to find out more.